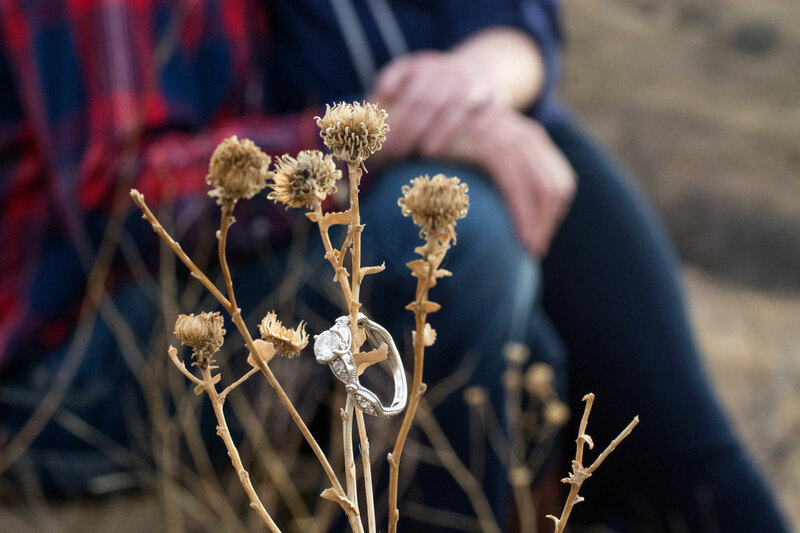 Engagement sessions are the perfect way to begin telling your love story. As a photographer based in Rapid City, South Dakota you have the opportunity for truly one-of-a-kind images. You can choose to take advantage of the vibrant, urban scene of downtown Rapid City. You also have the option to venture into the beautiful Black Hills. Whatever your unique story is as a couple, I want to be the one to help tell it as you are celebrating your engagement. I can still remember the excitement I felt after my engagement. Immediately followed by a slight panic of all the planning that was to come. An engagement session is a great time to forget about the stress and remember why you are getting married. BONUS: You’re also getting something checked off your list! As someone that’s attended her fair share of weddings and now planned one, I am your new resource for any questions you may have from the time of engagement to the big wedding day. 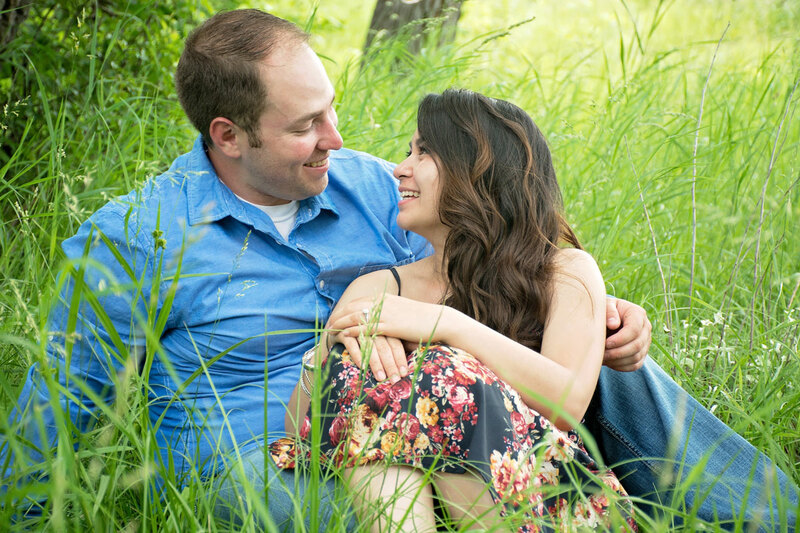 There are three goals I have during an engagement session: Love, Joy, and YOU! Each love story is different and I do my best to work with you to help tell your unique story. I also cannot forget to mention that I love to have FUN during engagement sessions (and weddings if you want to hang out for both)! If you love cheesey jokes, a bit of sarcasm, and the occasional clumsy moment, I’m your kind of photographer. I like to have fun, laugh and make you forget that there’s a camera in your face. It’s all about getting you know you, celebrate your engagement and help tell your story as we capture this special moment in your life. And, I get it: I understand that it’s hard to get the guys to be in pictures (I’ll tell you all about my own experience of photos with my husband) and as women it’s easy to feel self-conscious about those areas in our body we don’t love so much. Let me help you forget about those problems as you sit back and enjoy some quality time with the one you love. Contact me today and let’s celebrate love!